I came across the “Nigella Forever” at Maison Cupcake and I it was the perfect excuse to cook something totally indulgent! (I seem to need a good reason to do things just for the fun and pleasure of it, contradictory I know! 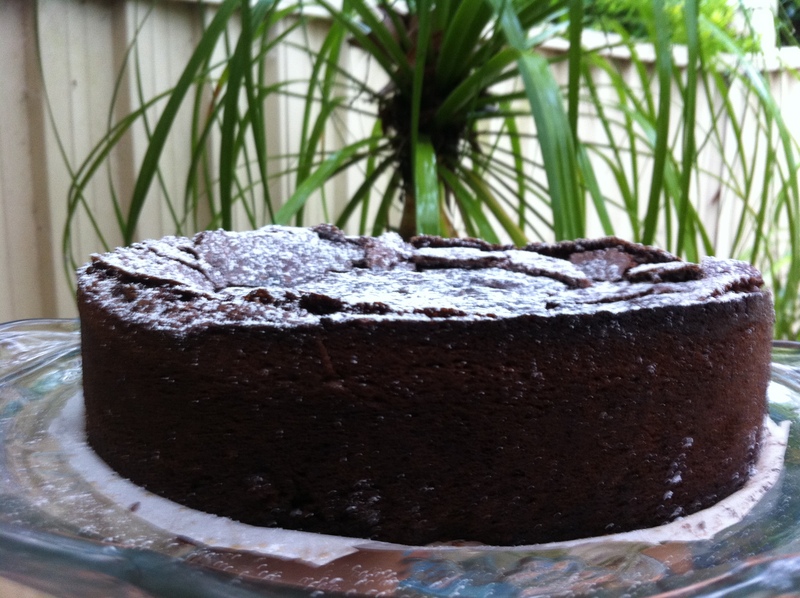 Nigella’s Flourless Chocolate Lime Cake with Margarita Cream really struck a chord with me! Margarita cream! Really! How flamboyant! 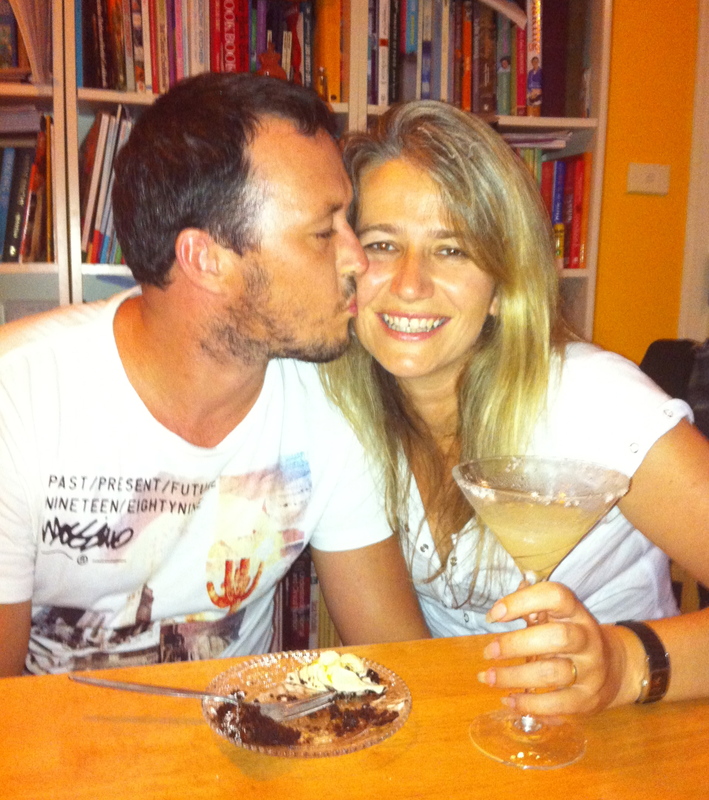 And in addition to a very real deadline I had an even better excuse… Valentine’s Day! It turned out absolutely perfect! And since I was on a roll and loving it I decided to make Margaritas! It’s perfectly okay to have fun for the sake of fun! And when you relax and enjoy yourself, everyone else around you relaxes and has fun. Isn’t that what life’s about? Tags: baking, cakes, chocolate, cooking, food, forever nigella, lessons learned, life, my life, nigella lawson, recipes | Permalink. Is there anything that margaritas don’t make better? Great post! Gee they went well with that cake! And so much fun to make! 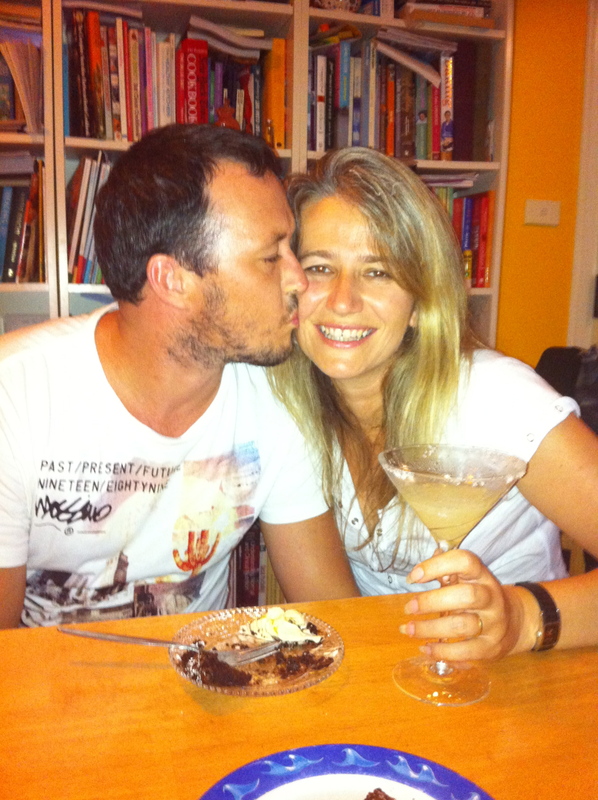 Chocolate cake and booze, how fabulous! I love chocolate and lime together, we used to have little boiled lime sweets here with a chocolate centre when I was little and this reminds me of those. 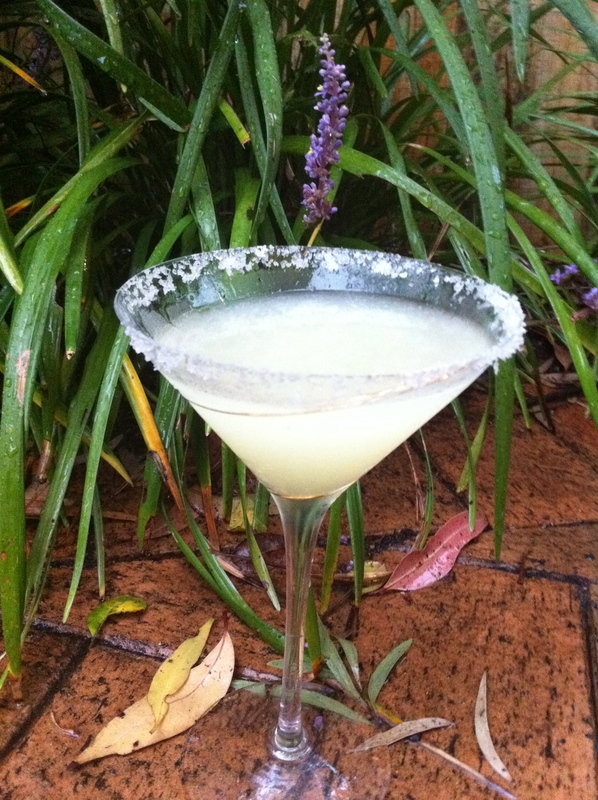 Do you know I’ve never drunk a margarita, I think I’ll have to put that right! Thank you for joining in with Forever Nigella! I’ve had so much fun! What a fantastic idea! Thank you! 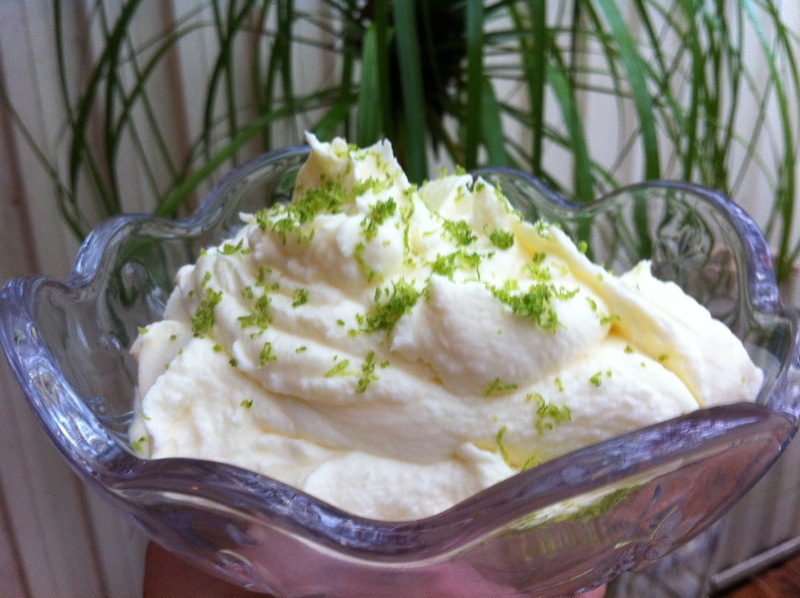 Nigella also suggests putting the cream in small glasses to be eaten like syllabub, I tried it the next day when the flavours had time to settle and absolutely loved it! Sanya I’ve awarded you a Sisterhood of the Blogging World Award! You’ll find the award on my blog. Happy Valentines Day! ps; I love that you remembered it’s good to have fun just to have fun. You rock! That’s so cool! Thank you!!! What a fantastic compliment! What more could I ask for!!! I just wanted to let you know that I’ve awarded you a “Sisterhood of the World Bloggers Award!” Congrats! 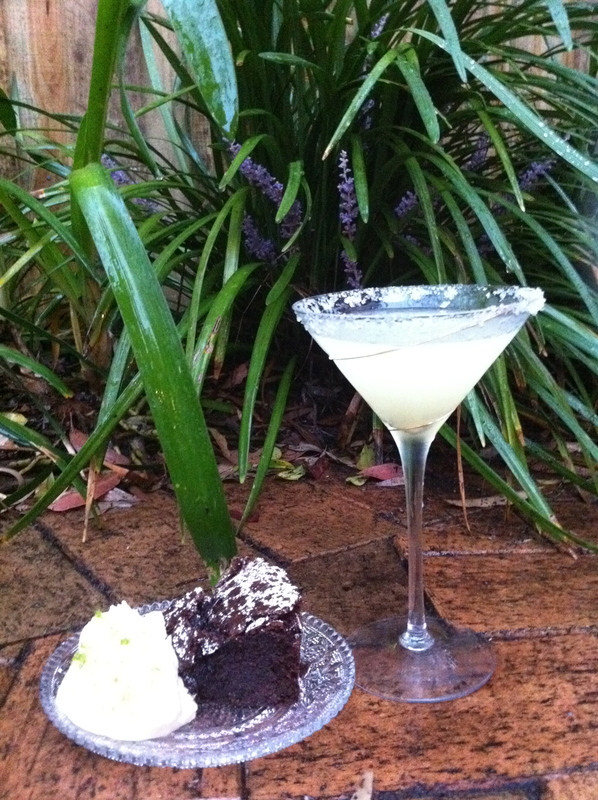 Chocolate cake, lime and margheritas – to use a rather well-worn phrase (but true)…what’s not to like?